There are many misconceptions about “IP Phones” and “VoIP” due to the proliferation of inexpensive, highly advertised solutions that are targeted toward the residential or home office user. 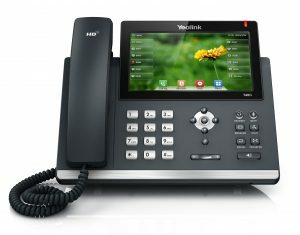 It is important to differentiate between highly advertised, cheap solutions offered by cable companies and other vendors that promote “hosted” IP phone solutions and professionally installed and managed dedicated IP phone systems that help businesses leverage modern technologies without sacrificing quality in their communications infrastructure. We do not recommend “hosted” PBX systems that run off of your basic internet connection. 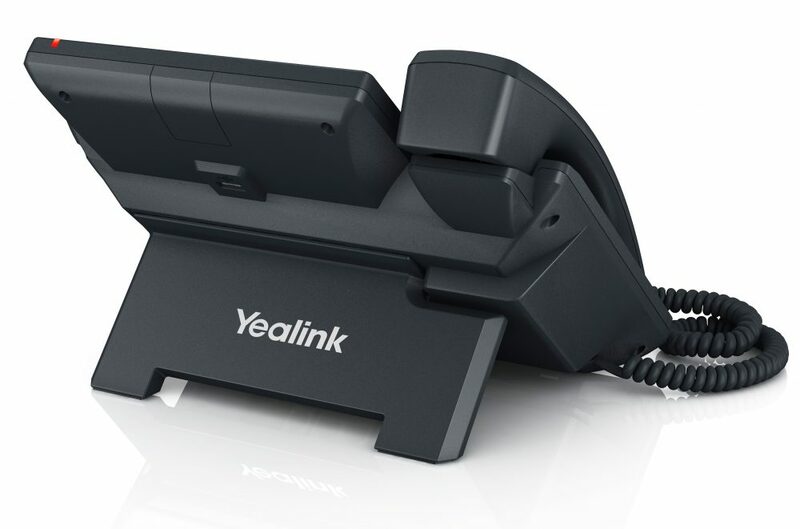 Those types of solutions leave a business vulnerable to unpredictable standards of delivery, shared data traffic jams and a host of other issues that have given “IP Phones” a less than stellar reputation. 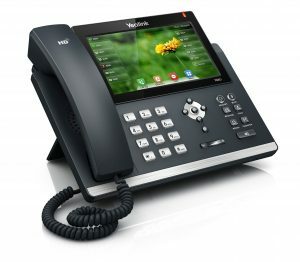 Our IP Phones and professional, business class phone systems leverage the power of internet protocols but do not run over shared or hosted internet pathways.